POLL: Who deserves to be the 10th competitor on ‘RuPaul’s Drag Race All Stars 3’? 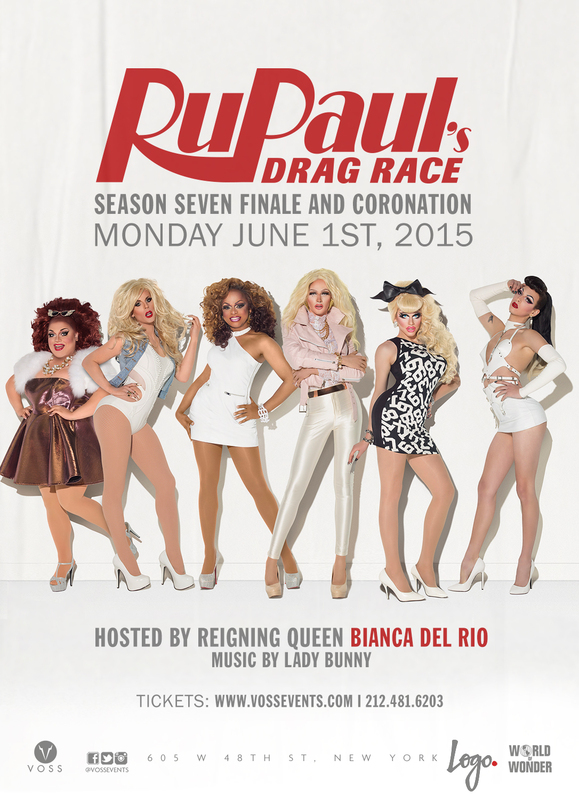 POLL: Who do you think will win ‘RuPaul’s Drag Race All Stars’ season 3? 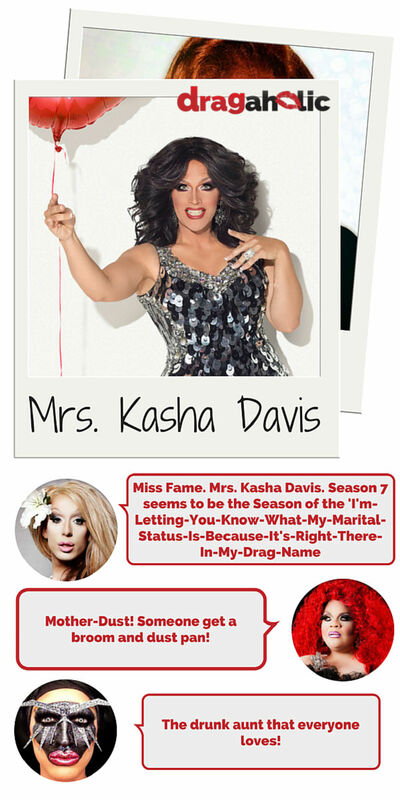 How Well Do You Actually Know The Cast Of RuPaul’s Drag Race Season 7? 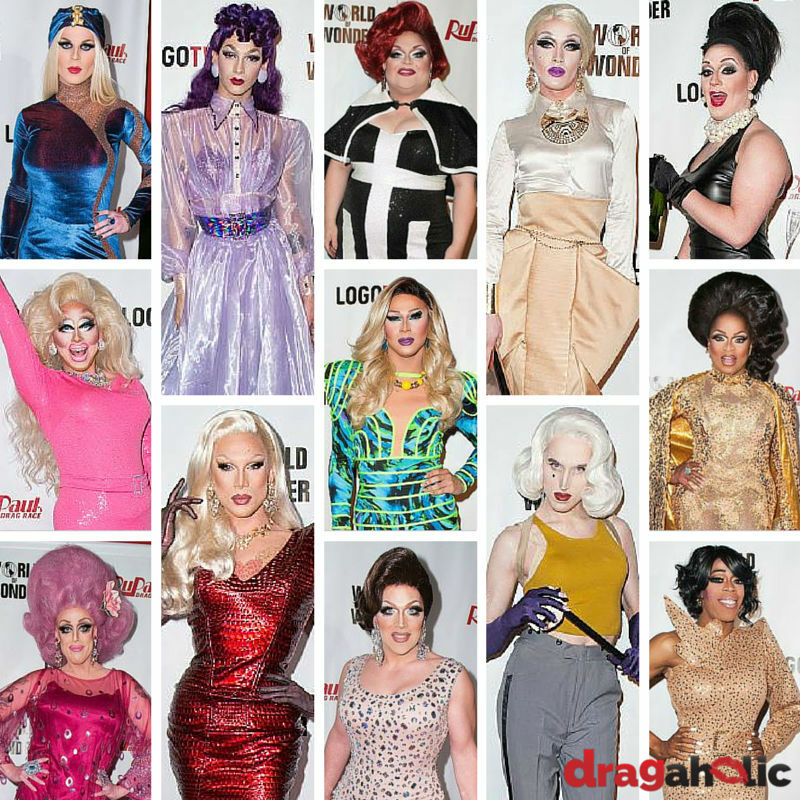 Now & Then: Are Drag Race Fans’ Pre-Season Favorites Holding Up?